Sun., May 7, 2017, 4:45 p.m.
SEATTLE – A riskier world prompted the Coast Guard to require more life rafts aboard Washington state ferries. 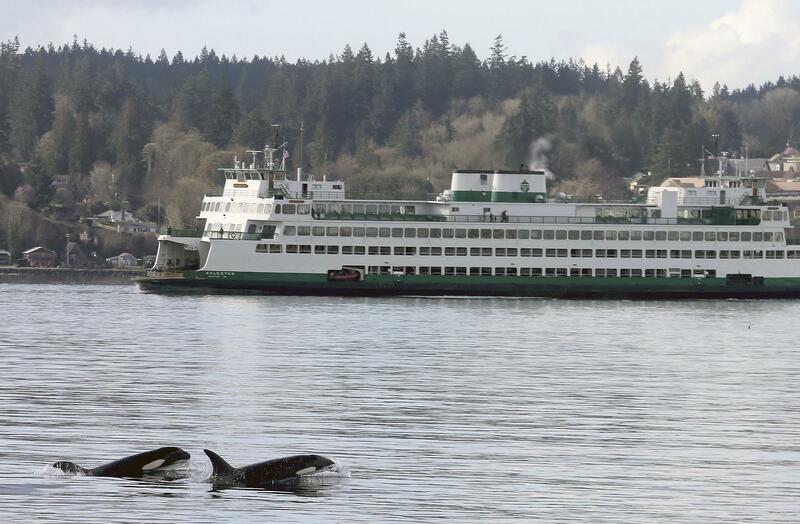 The Kitsap Sun reported Washington State Ferries has operated for 17 years with an alternative compliance plan that lets boats run with fewer rafts if other ferries are nearby to help in an emergency. That’s not good enough anymore. After a risk analysis, the Coast Guard is requiring ferries to carry enough rafts to evacuate all passengers and crew members. An agreement will allow the state to add 70 life rafts over the next 2 1/2 years, as the rafts are manufactured and $5 million acquired. Passenger capacity will be dictated by the number of life rafts. If a ferry is equipped with four 150-person rafts, it can carry up to 600 people. The change will result in reduced capacities. Published: May 7, 2017, 4:45 p.m.